Home Tags Posts tagged with "Geauga County Fair"
The 2018 Geauga County Fair market livestock sales were held Sept. 1. Here’s a recap of the grand champion exhibitors and their final sale bids/buyers. See who claimed champion honors at this year's Geauga County junior fair market livestock competitions. 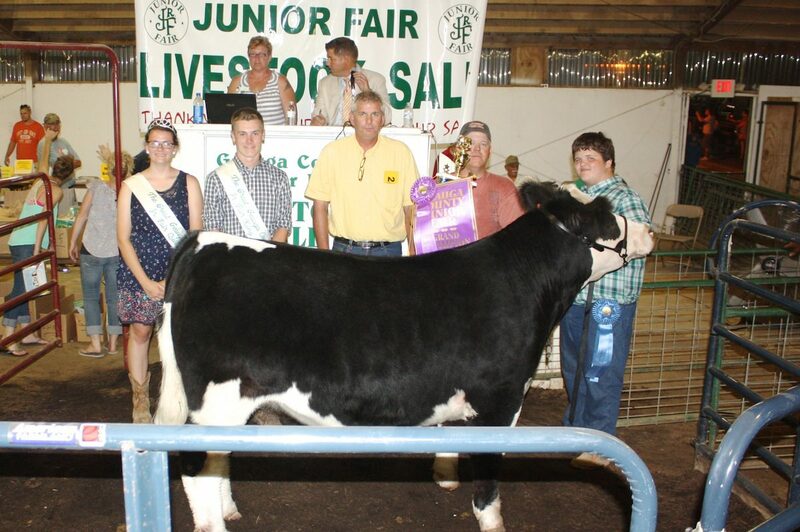 Who won grand champion honors at this year's Geauga County Fair? Find out here.